New software updates await a touch of your finger or a click of your mouse. Install them to enjoy bug fixes that strengthen your security while improving performance and reliability. Apple on Tuesday issued new betas for those in the public testing program. The same first betas of iOS 12.1.2, tvOS 12.1.2 and macOS 10.14.3 that were released to developers yesterday, can now be installed by public testers using their respective over-the-air mechanisms. 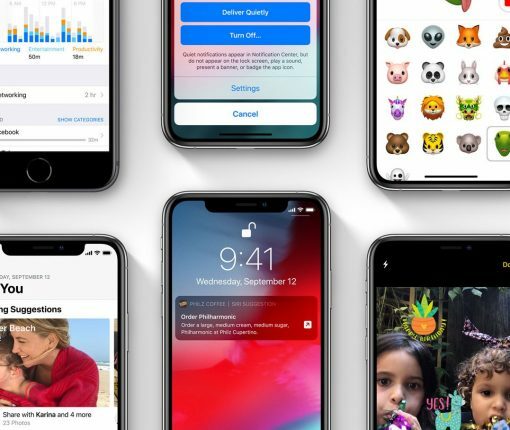 Apple on Monday issued new betas for iOS 12.1.2, watchOS 5.1.3, tvOS 12.1.2 and macOS 10.14.3 to developers. Those with Apple developer accounts can install the new betas either directly from the Dev Center or via their respective over-the-air mechanisms once the proper configuration profile has been installed.